Passengers are still making their way home due to delays. A collapsed telegraph pole has caused delays for late night travellers. Fire service reported that an electric pole had caught fire and fallen on the tracks shortly after 7pm. Services between Aberdeen, Montrose, Glasgow and Edinburgh have all been affected. 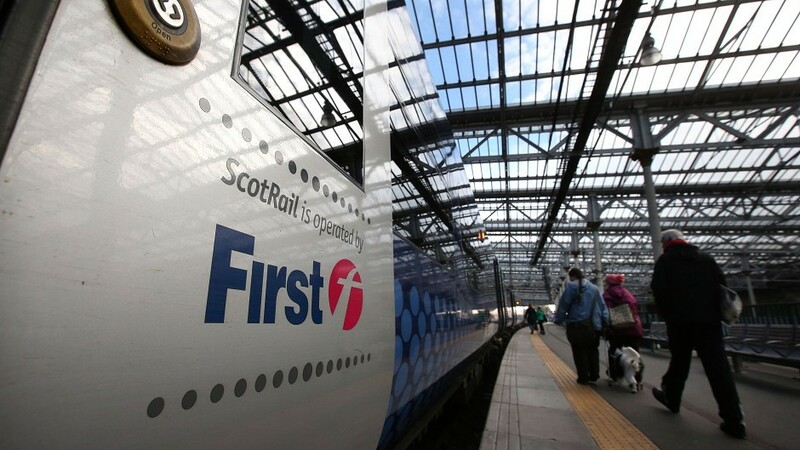 A fire spokeswoman said: “An electric power cable caught fire, causing the attached pole to fall onto the tracks between Aberdeen and Newtonhill. Passengers were forced to taxi replacement buses or taxis to their locations. The line re-opened shortly after 10pm and services are beginning to return to normal, with a small number of trains still slightly delayed.